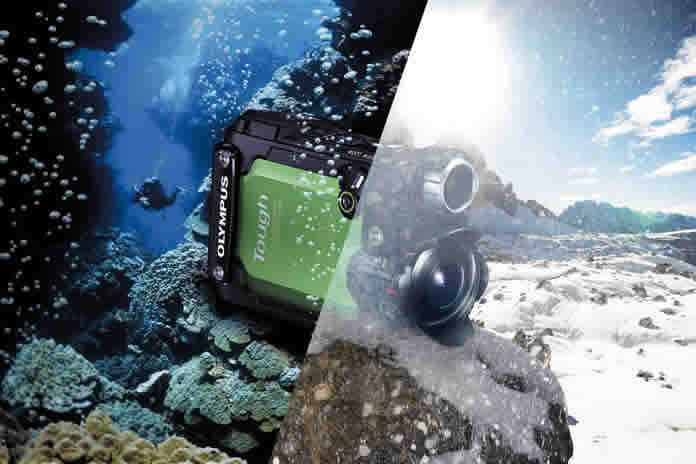 The Tough TG Tracker 4k Action Camera from Olympus has got to be one of the coolest redesigns of a video camera. 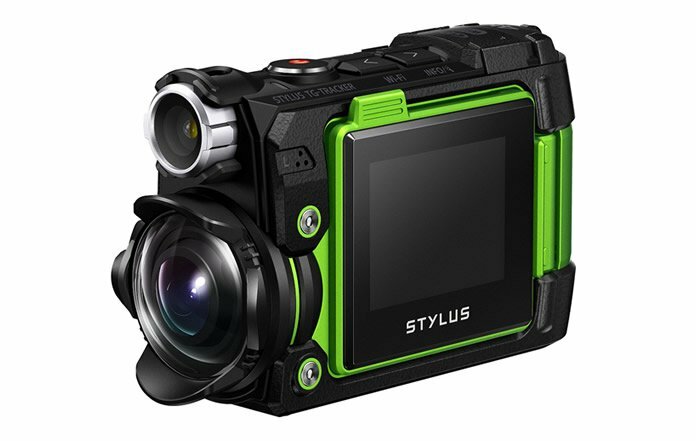 The new 4k action camera is tough, tough enough not to need a case and it’s ready to start shooting straight out of the box. Olympus isn’t the still picture giant that Nikon and Canon are but you should definitely consider them, for as far as point and shoots, they deliver excellent performance and battery life, but that’s a story for another day. 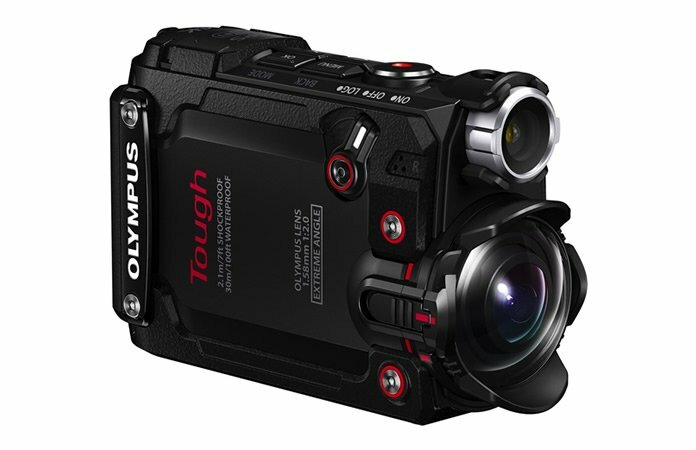 The Olympus Tough TG Tracker is a 4k video camera that sports a 204 degree lens and a host of functionality that is built right into the camera like a temperature sensor, compass, GPS, barometric pressure sensor, accelerometer as well as a tilting LCD screen! 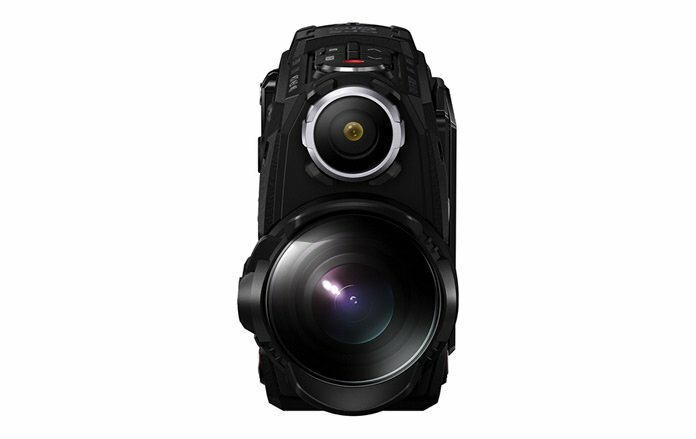 The Tough TG Tracker is built to deal with the elements without buying a hoard of accessories and cases; it’s dustproof, crushproof up to 220 lbs of force, shockproof to 7 feet, waterproof to 100 feet and freezeproof all the way down to 14 degrees F. The Tough TG Tracker 4k Action Camera can follow you skiing, swimming, surfing, diving without having to worry about the elements. 100 humidity? No problem. 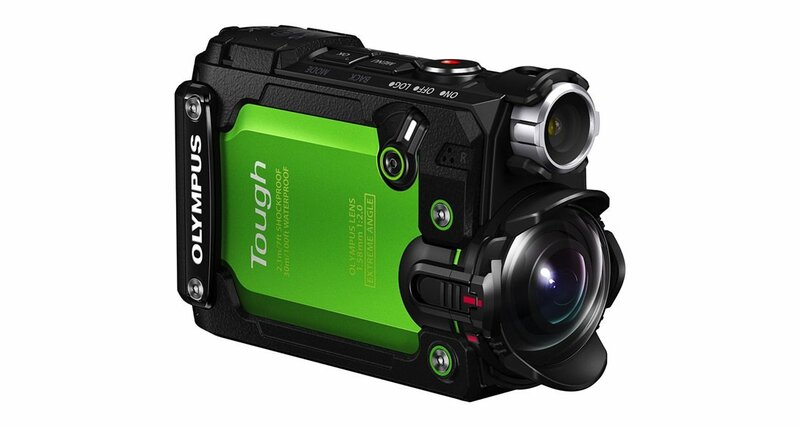 The Olympus Tough TG Tracker isn’t a tiny mountable, it’s more of a hand-held versatile camera that you can take virtually anywhere anytime. 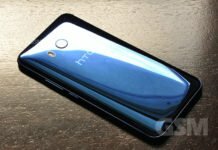 It will be available in US and Canada in Black and Green, and is mountable and an additional housing accessory will be available for even more durability and protection from the elements.